Neerja Bhanot And Other Airhostesses From The 80s Who Were Similar To Today's BTown Actresses! A story about the heroic flight attendant who sacrificed her life during a Pan Am hijack in 1986 is set to be released this month. 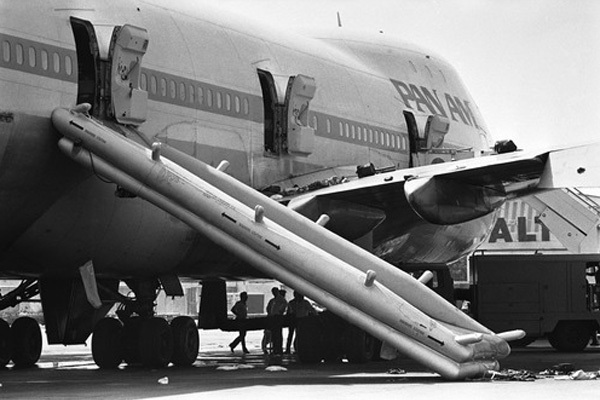 On September 5, 1986, Pan Am Flight 73 due to sheer bad luck is accounted for a horrible incident of hijack. 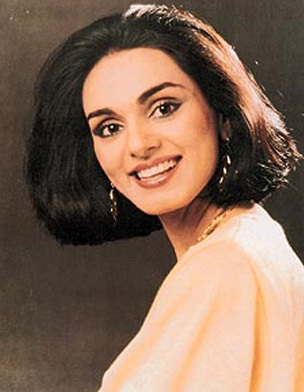 To rescue 3 kids and most of the passengers with mastermind techniques was the one and only hero on board, Neerja Bhanot. The Mumbai-New York Pan Am flight was hijacked during a lay-over in Karachi by Palestinian militants from the Abu Nidal Organisation. In the 17 hours that followed, Bhanot took lead as the head purser, saving a lot of lives by hiding the passports of American citizens, smartly helping passengers escape through an emergency exit and eventually, shielding three children from a rain of bullets. After her death, she became the youngest Indian to be awarded the Ashok Chakra for bravery. Although being an air hostess in the 80s was, to a certain extent, vastly distinct from being a flight attendant today. It was an era of fewer airlines, more luxury and greater glamour. In spite of all the hijackings and the increasing number of aircraft attacks taking place through the ’70s and ’80s, it was a period far less obsessed with security than the post 9/11 era. The craze and criteria to become an airhostess was as much as there is in the young girls today, for becoming a Bollywood actress. 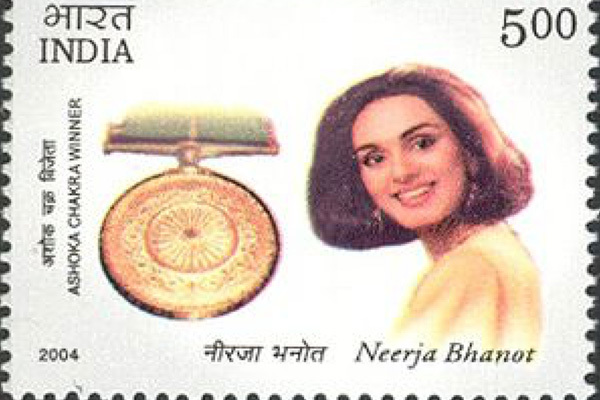 Before Neerja Bhanot’s entry into the field, young girls across India were dreaming of a life as an air hostess. Neerja belonged to an open minded Punjabi family. One of those few young girls was Suneeta Sodhi-Kanga, who wanted to be an air hostess since she was six and was actively encouraged by her family. “I was always fascinated with the glamour of flying – the elegance and charm of the well-groomed hostesses, their confidence and the prospect of travelling the world,” said Kanga, who worked with Air India from 1988 to 1996 and now trains corporate professionals in grooming, etiquette, fine dining and wine appreciation. 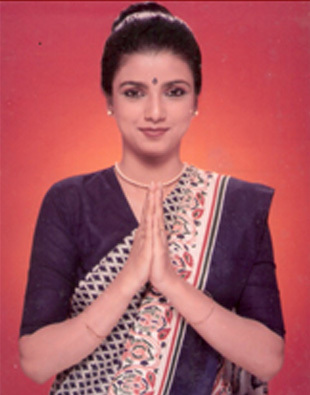 In 1989, after Kanga won the Miss World Airline pageant held in Paris, she became the face of Air India at various cultural and publicity events. As is already mentioned air hostesses had to maintain their body and appearance really well, it was to the extent of no weight gain, no acne and no glasses allowed. The attention that air hostesses received for their grooming and beauty, however, came with a heavy dose of gender discrimination. Male flight attendants were hardly ever spoken about, but air hostesses were objects of fascination, and their looks a subject of much discussion.